-Daft Punk on Nickel Electroplated Neoballs. Based on physics, they’re actually just as fast as all the rest of our Neoballs, but they’re definitely harder, better and stronger. 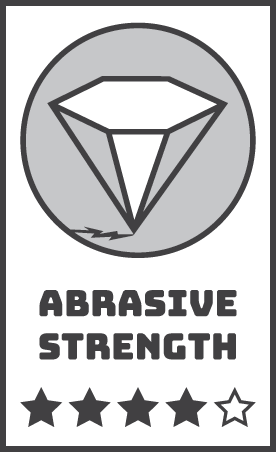 In fact, technically, because they’re harder, they’re more resistant to chipping and corrosion, which means they more aptly retain their smooth, shiny, roundness, which reduces the quantity of surface imperfections that - over time - increase friction on a spherical object when it is in motion. So you know what, yeah, they’re faster too. Thanks, Daft Punk. Nickel is the hardest Electro plating offered on our neodymium magnet balls. It’s really hard. Like beating-a-computer-at-chess hard. Like simply-walking-into-Mordor hard. Like Waka-Flocka-goin’-in-da-paint hard. Not only are Electro-plated magnet spheres by Neoballs harder overall than their Polymer Coated relatives, they offer a much more dramatic shine. So shiny, so chrome. 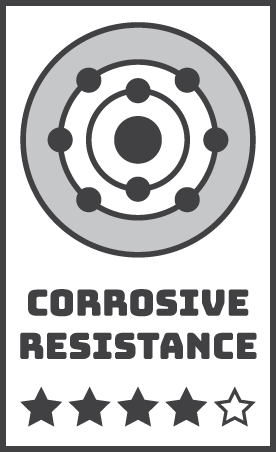 Features a mostly colorless chrome coating that is consistent and dependable, though may corrode slightly over extended periods of time. 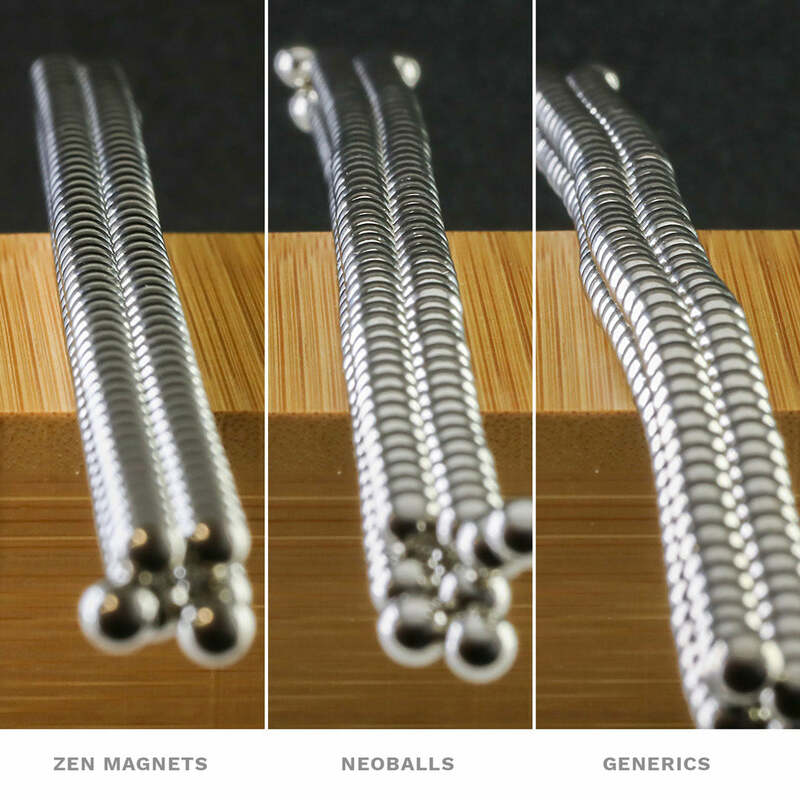 These neodymium magnetic balls feature our most lustrous shine, strongest strength, and most tolerable tolerance of any magnetic spheres - except our legendary Zen Magnets. 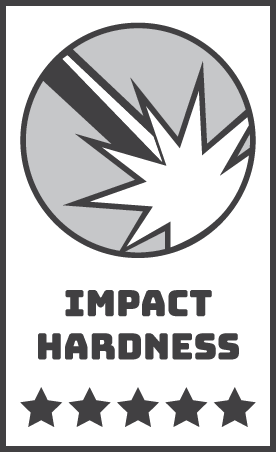 While all Electroplated neodymium balls are harder than Coated, they are still susceptible to impacts, being dropped or rough kneading. Nickel tends to be the strongest. Don't be fooled by generic Chinese neodymium magnets, not all magnets are created equal. Our Zen Magnets are the most precisely sized magnets around, with our Neoballs a close second. We have fought hard to provide the highest quality magnet spheres available! Accept no substitutes. Very good strength against rubbing, wiping, brushing, and kneading. 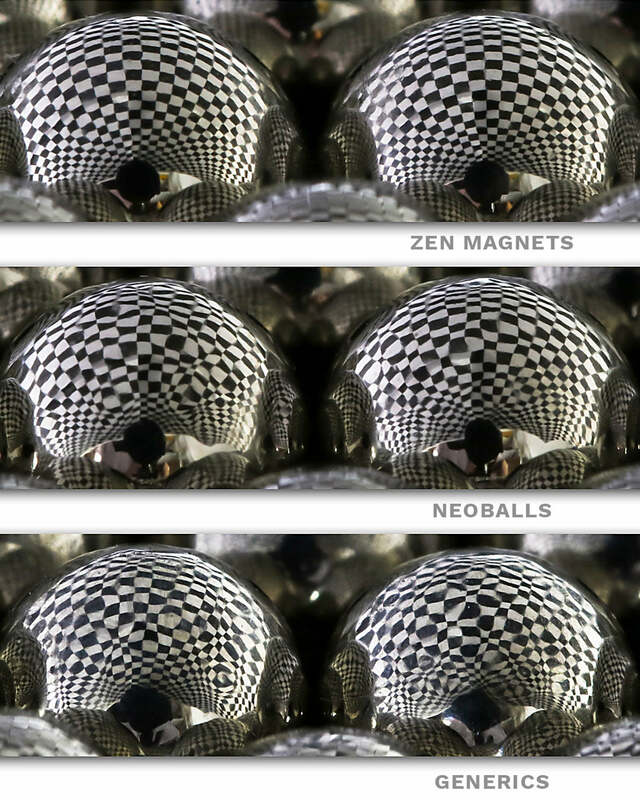 Neoballs are premium sculpture rare earth magnets by the Zen Magnets Company. 5mm diameter, n35 grade neodymium, and Nickel Plated Neoballs feature a ± 0.02mm tolerance, meaning they lie flat in a sheet, are more rigid in a frame, and behave more consistently during construction. 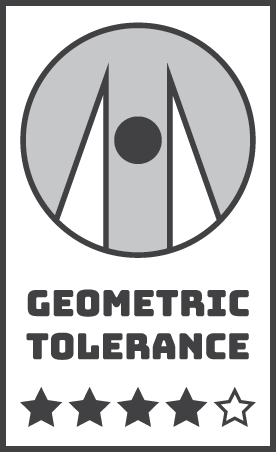 We are the last American magnet sphere company, and the only one still fighting for the right to sell High Powered magnet sets in the US. This is the second set I have purchased for my 14 year old grandson. He loves them! They are awesome and very uniform!